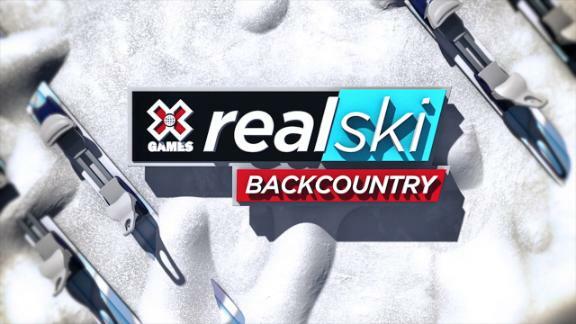 Watch the full episode from the "World of X Games" ABC television broadcast of Real Snow Backcountry 2016. 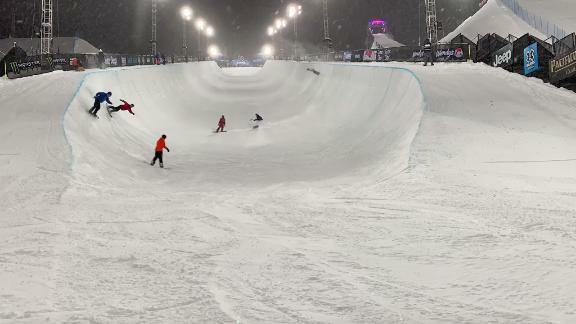 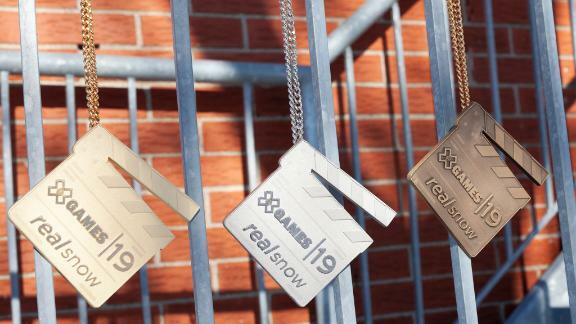 Watch the full episode from the ABC broadcast of "World of X Games: Real Snow," the behind the scenes story of the all-video urban snowboard contest featuring Frank Bourgeois, Cole Navin, Zak Hale, Anto Chamberland, Dylan Thompson, and Jake Welch. 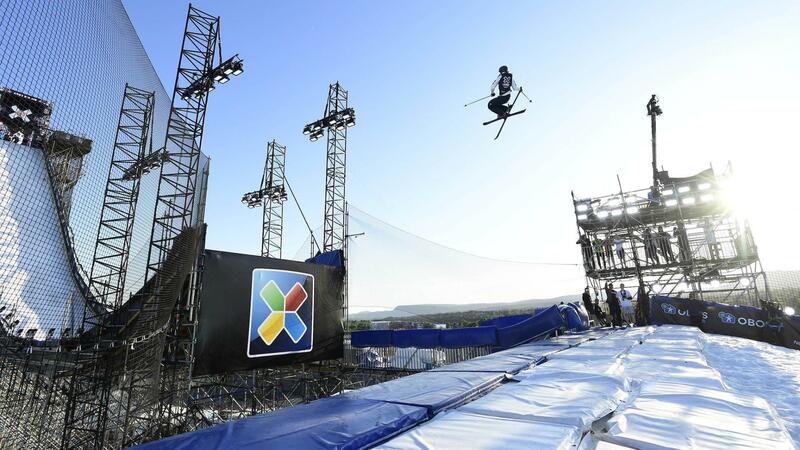 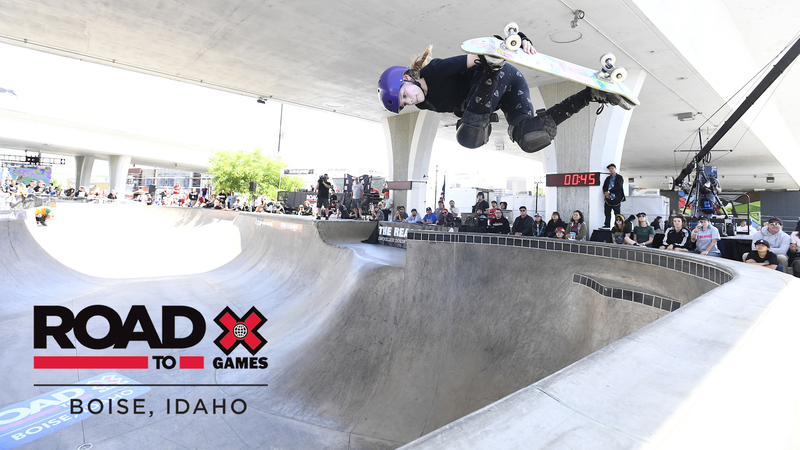 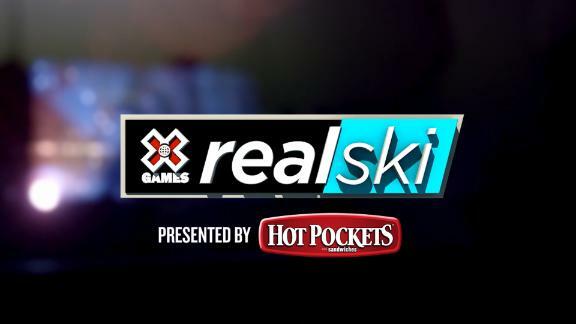 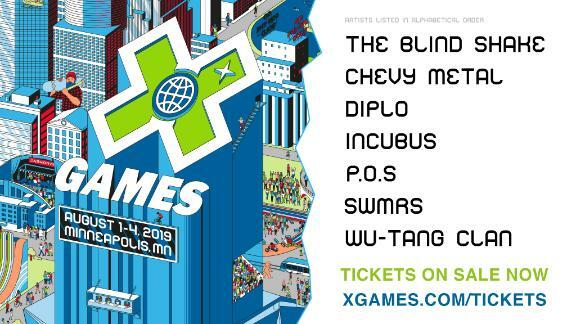 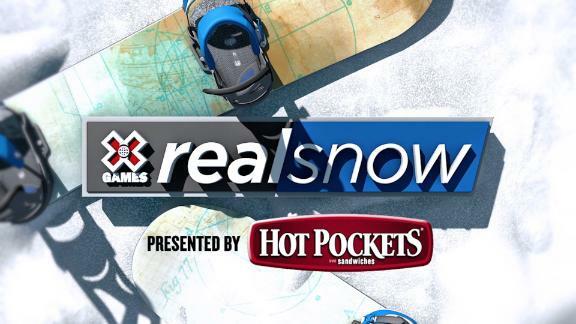 Watch the full episode from the "World of X Games" ABC television broadcast of Real Ski 2016, the all-video urban ski contest presented by Hot Pockets. 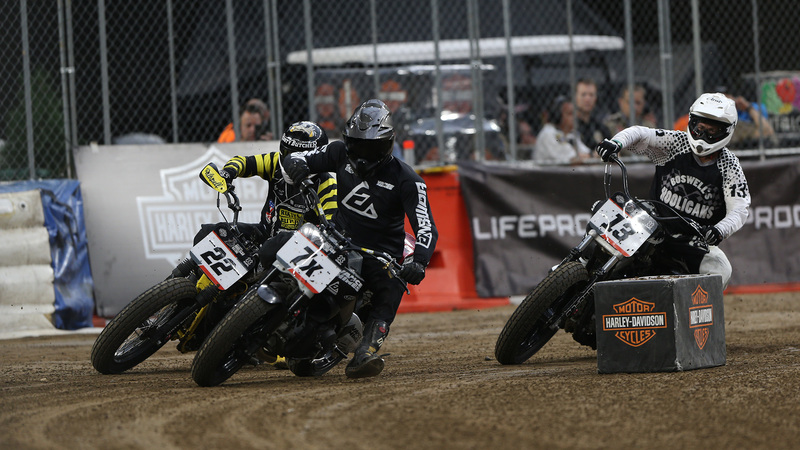 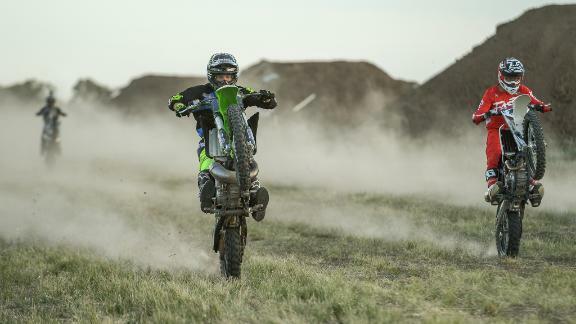 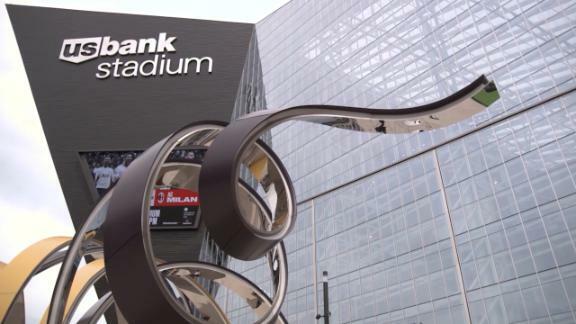 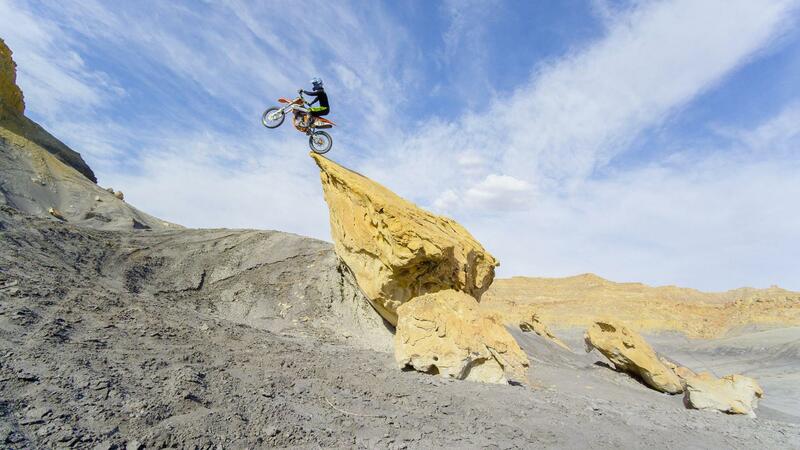 Watch the full episode from the "World of X Games" ABC television broadcast of Real Moto 2016, the all-video moto contest presented by Hot Pockets. 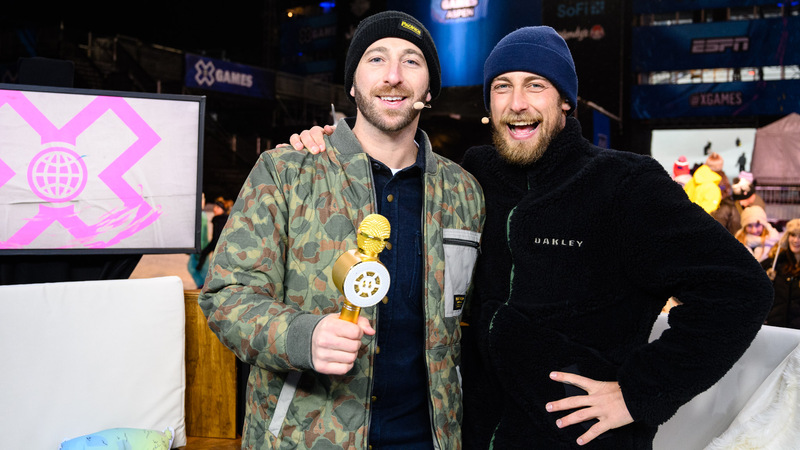 Watch the full episode from the "World of X Games" ABC television broadcast of Real Wake 2016, the all-video wakeboarding contest presented by MasterCraft. 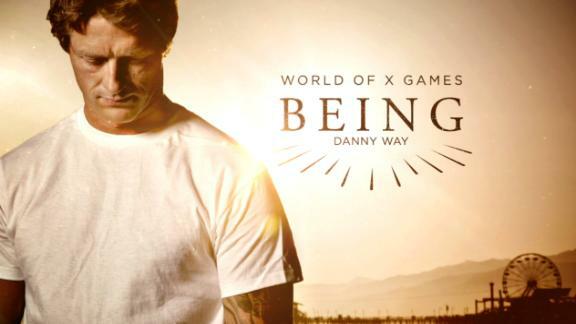 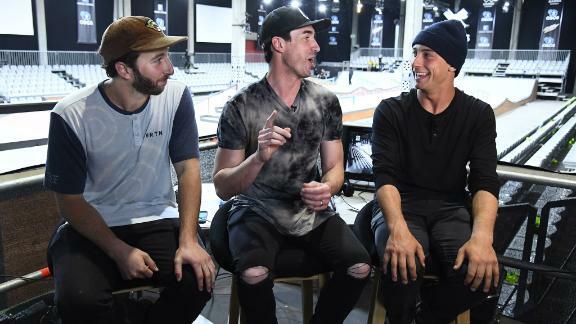 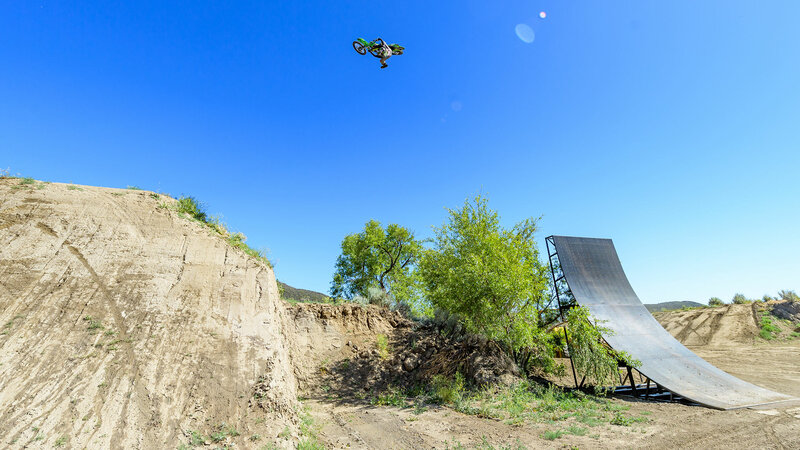 Watch the full behind-the-scenes episode on the making of Real Street from the hourlong "World of X Games: Real Street 2016" broadcast on ABC. 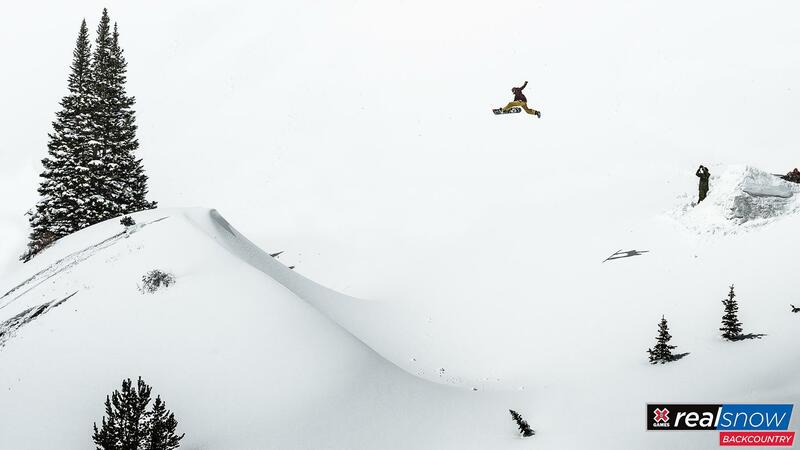 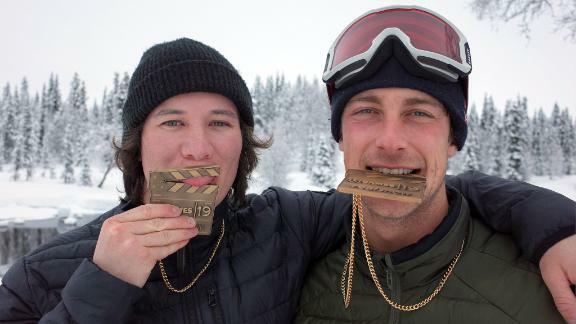 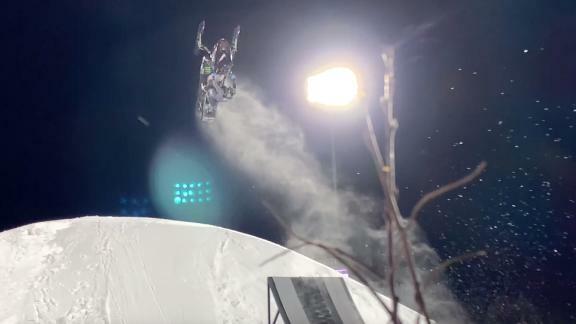 Watch the full episode from the ABC broadcast of "World of X Games: Real Snow Backcountry," the behind the scenes story of the X Games all-video snowboarding video contest featuring Jeremy Jones, Gigi Rüf, John Jackson and Mikkel Bang. 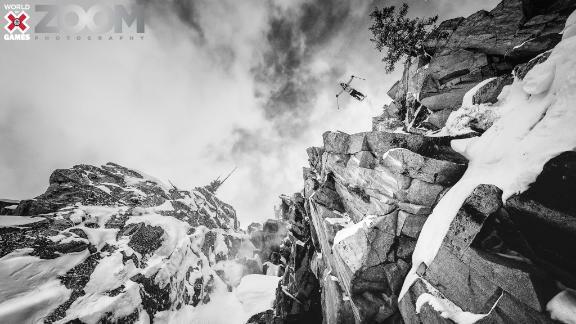 Watch the full episode from the ABC broadcast of "World of X Games: Real Ski Backcountry," the behind the scenes story of the all-video freeski video contest featuring Sammy Carlson, Chris Logan, Sean Pettit, Joe Schuster, and Parker White. 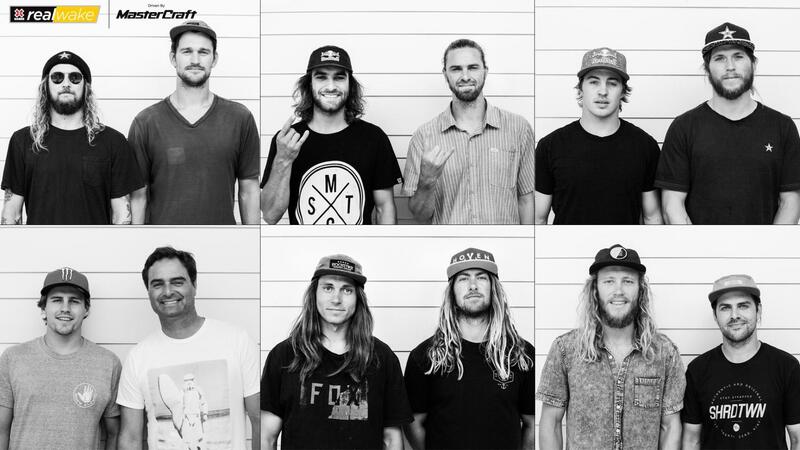 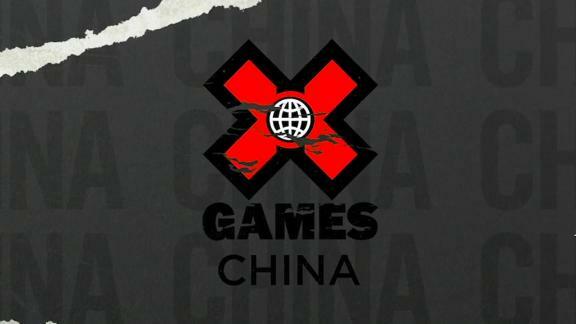 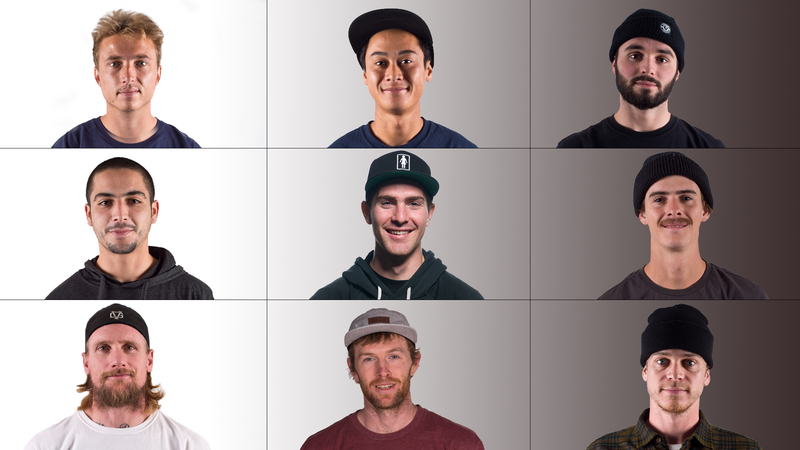 The all-video competition is back for 2015 with the world's most established street skaters battling for X Games gold.